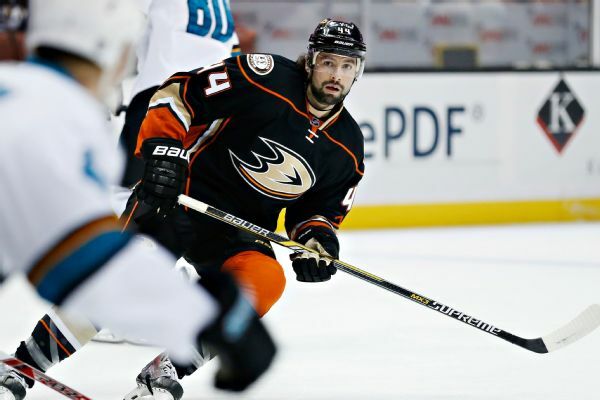 Ducks center Nate Thompson will be out for several months after tearing his Achilles tendon. 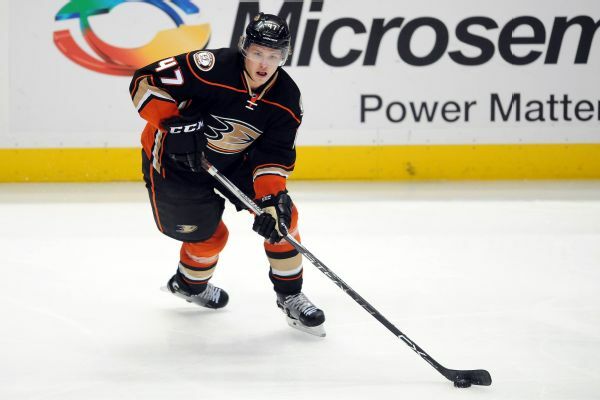 The Anaheim Ducks solidified their depth down the middle by agreeing to terms with veteran center Shawn Horcoff on a one-year contract, the team announced. 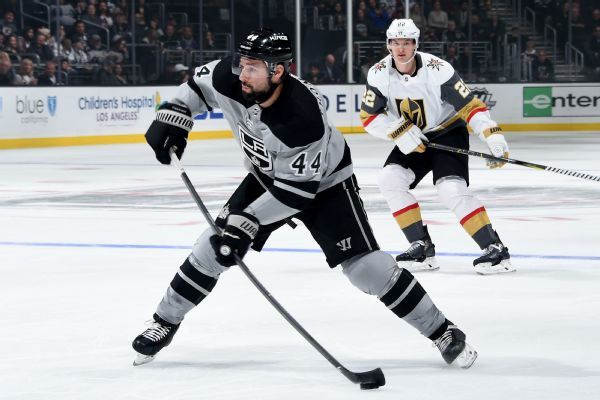 Anaheim Ducks center Nate Thompson will be out for five to six months after undergoing surgery to repair two labral tears in his left shoulder. 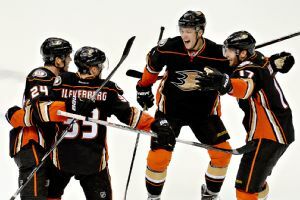 Scott Burnside talks with Nate Thompson, Jakob Silfverberg and Hampus Lindholm of the Anaheim Ducks fresh off a Game 1 victory over the Blackhawks. 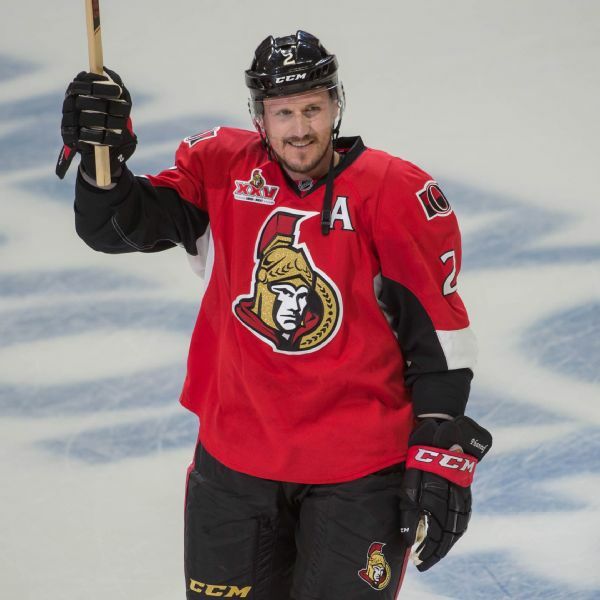 Plus, Pierre LeBrun, Craig Custance and Scott Powers join the show. 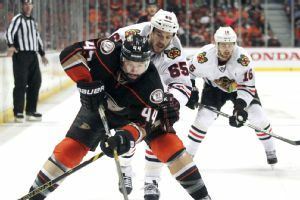 Get the skinny on the entire Anaheim Ducks roster as they prepare to play the Chicago Blackhawks in the Western Conference finals. It appears Brett Connolly could make his much-anticipated debut for the Boston Bruins on Thursday in Detroit. 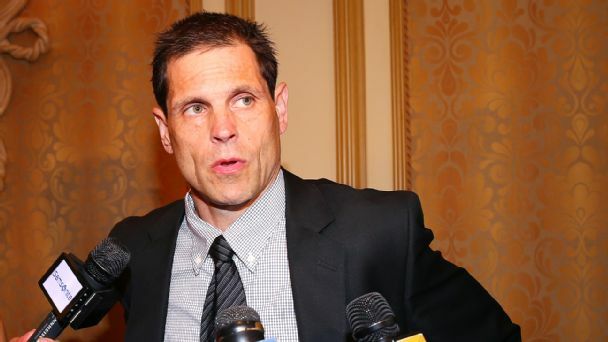 After the teams practice Wednesday at Ristuccia Arena, Bruins coach Claude Julien told reporters he hasnt made a decision, but wouldnt rule against playing Connolly against the Red Wings at Joe Louis Arena.